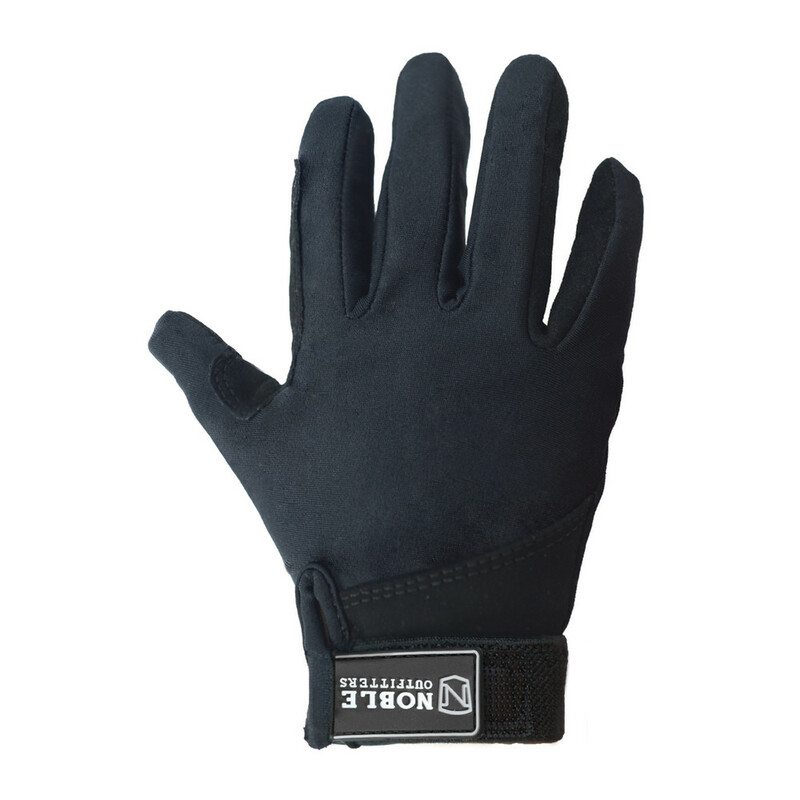 These kids’ Perfect Fit™ gloves in black are ideal for younger riders. They feature the same quality construction, breathable materials and non-bulky fit as adult gloves, but in a snug design that will help younger hands stay in control. Thanks to a comfortable jersey material, these stylish black unisex gloves also keep delicate hands protected and warm when riding, whatever the weather. With a reinforced palm, fingers and seams, children riders don’t need to worry about slipping hands. Just as importantly, they’re touchscreen friendly, so kids can stay entertained while they’re waiting for riding lessons to start or taking a break. 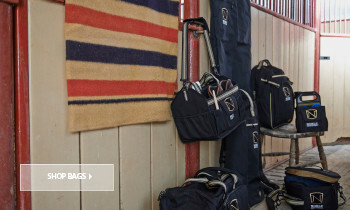 Taking their first turns around the paddock or tackling those initial jumps can mean muddy riding gear, but thanks to their neutral black fabric, these gloves will hide stains and stay stylish. 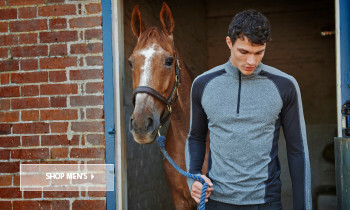 Back of Hand: 82% polyester/ 18% spandex stretch jersey. SureGrip faux suede palm and double-layered fingers give young riders a firm grip on the reins to maintain full control. Touchscreen-friendly fingertips mean these gloves can be used with a range of devices to keep tech-savvy kids happy. Flexible jersey fabric provides stretch and breathability for a comfortable fit without the bulk. 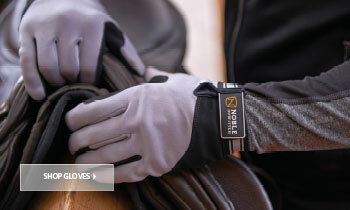 In a stylish, neutral black, these gloves prevent stains from showing up and are suitable for any rider. 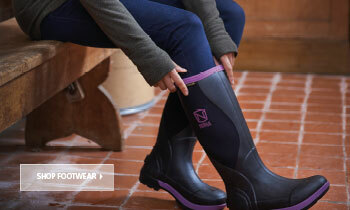 Reinforced double-stitched seams add extra durability. Perfect sizing for younger riders. Gloves have a specially designed adjustable wrist closure which provides a snug fit, so your child’s hands won’t slide around inside the gloves. Machine washable fabric for easy maintenance – simply throw them in the wash with the rest of their riding gear.